 auto financing Archives - AutoNetTV Media, Inc. Lease? Or buy? It's always a tough question. But here are a few ideas that'll make the choice more clear.